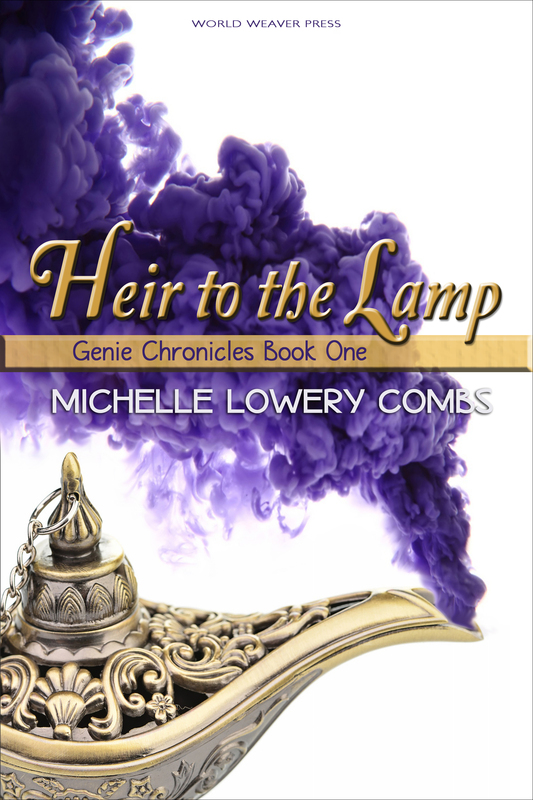 Today I am thrilled to share with you a guest post about the struggles of adolescence, be it as a human teen or something even more magical, by fellow writer Michelle Lowery Combs, author of Heir to the Lamp (World Weaver Press, July 2013). I am always excited to hear about new YA novels, especially those with a speculative element, because it seems only natural that the realms of magic move a little closer to us during times of turbulent upheavel in our lives. Growing up is never easy, but it becomes even more interesting when enchantment intervenes! Heir to the Lamp is an adventure story about an ordinary girl transformed by extraordinary magic. 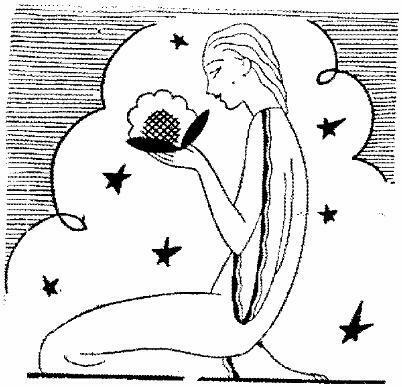 While I poured for weeks over research to make sure that I knew my genie folklore inside and out, I needed look no further than my own memories of adolescence when it came time to write about a young girl struggling to come to terms with an “otherness” she feels sets her apart from all she’s ever known or thought herself to be. There’s no doubt that The Teen Years are tough. It’s a time when young people can feel trapped between childhood and adulthood with little to no control of their bodies much less their daily lives. What’s happening to me? Who am I? They’re questions every teen asks at some point. Virginia Lawson aka Ginn thinks she knows all there is to know about how she became part of her eclectic and quirky family. When she learns the truth about her adoption, however, Ginn begins to question everything about herself she’d once been so sure of. She goes to bed the last night of her preteen years a normal girl with normal worries and aspirations, but wakes a teenage genie with an adoption story she’s never heard, new powerful abilities, and dangers she must avoid around every corner. What teens need most, in my opinion, as they navigate what could be argued as the most difficult time they’ll ever face in their lives, is stability, patience, and an encouraging voice that tells them You are not alone. And I can’t wait to see who you will turn out to be! Ginn’s story is one we can all relate to because we’ve been there—each of us living, or having lived, the adventure that is growing up. I hope you enjoy Heir to the Lamp! 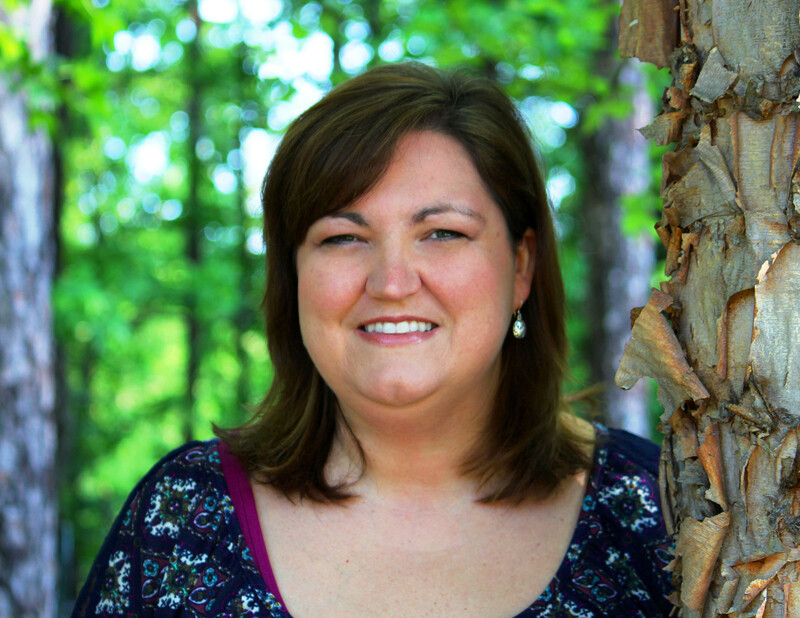 Michelle Lowery Combs is an award-winning writer and book blogger living in rural Alabama with her husband, one cat, and too many children to count. She spends her spare time commanding armies of basketball and soccer munchkins for the Parks & Recreation departments of two cities. When not in the presence of throngs of toddlers, tweens and teens, Michelle can be found neglecting her roots and dreaming up the next best seller. 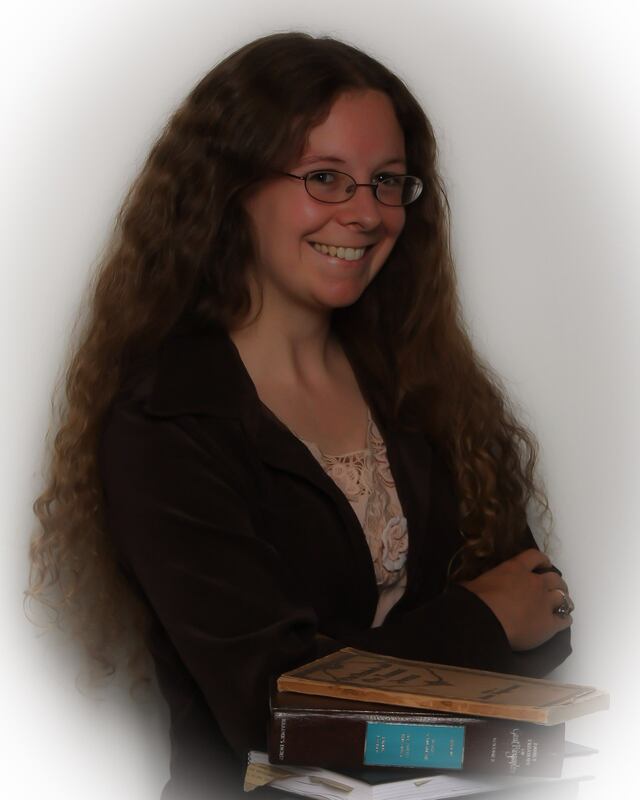 She is a member of the Alabama Writers’ Conclave, JacksonvilleStateUniversity’s Writers’ Club and her local Aspiring Authors group. You can find her online at MichelleLoweryCombs.com, Facebook, Twitter, Google+, and on her blog Through the Wormhole: Confessions of a Bookworm. Eager to get your hands on a copy of Heir to the Lamp? So am I! Heir to the Lamp is available in trade paperback and ebook via Amazon.com, Barnes&Noble.com, Kobo.com, and other online retailers. You can also find Heir to the Lamp on Goodreads.